Power your non-profit organization with clean, sustainable solar power and free your budget from rising energy costs. Installing solar photovoltaic panels on your organization’s buildings and/or land is one of the best investments you can make — for yourself and for the planet. Thanks to the drop in solar panel cost and the wider availability of specialized financing options – it’s easier than ever for nonprofit organizations to take advantage of the benefits of solar energy. SolarCraft is the trusted choice for non-profit organizations, places of worship, schools and government agencies looking to make the switch to solar. 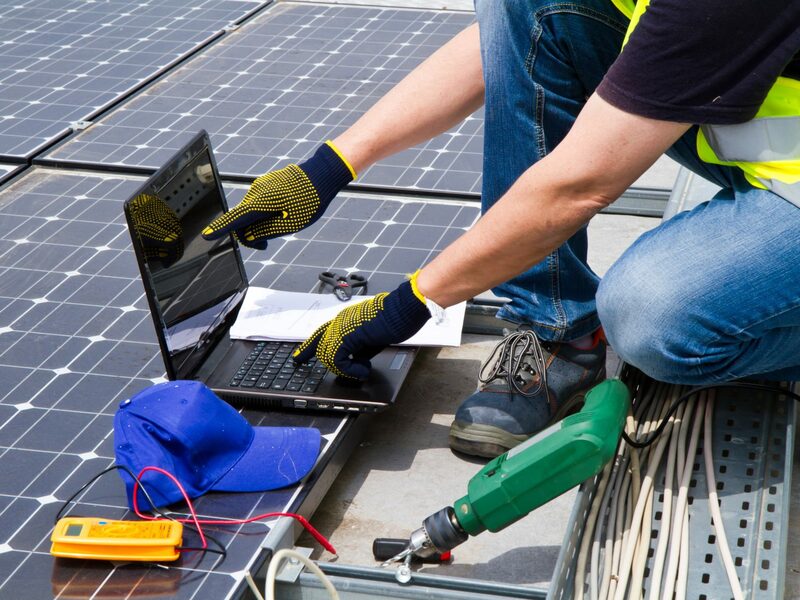 Our experienced team of engineers and installers will deliver the perfect solar energy system to suit your business and energy needs. With the unique needs of non-profits, places of worship & schools in mind, SolarCraft can help maximize your energy savings while minimizing upfront costs. Non-profit organizations are often big consumers of electricity. With the unique needs of non-profit organizations in mind, SolarCraft will design a solar energy system specifically tailored to maximize your energy savings while keeping your upfront costs affordable. Power your non-profit organization with clean, sustainable solar power and put your utility savings back to good work. For most Non-profit organizations, a cash investment in a solar electric system is challenging because they are not eligible for Federal tax incentives available to commercial entities. To help, In California non-profit organizations are eligible for special solar rebate incentives, which make the investment very affordable. For non-profit, places of worship, schools & government agencies, the rebates are typically 20% higher than the standard rebates. Commercial solar leases and power purchase agreements (PPAs) allow non-profits to benefit from federal incentives. The lease or PPA provider is able to monetize federal incentives and passes the benefits through to non-profits via lower lease payments, or as in a PPA, lower contracted utility rates. Additionally, leases and PPAs are designed to minimize or eliminate initial up-front costs, making solar immediately affordable for non-profits that want to be green. Your organization can go solar and be cash positive immediately. Today, many non-profit and government organizations — schools, places of worship, and other entities — are demonstrating environmental leadership in their communities by going solar. Leveraging their influence through their programs and with their partners–they can expand their impact beyond their four walls. Along with reducing their own carbon footprint, nonprofits can be leaders in educating their partners and clients about the importance of environmental conservation.